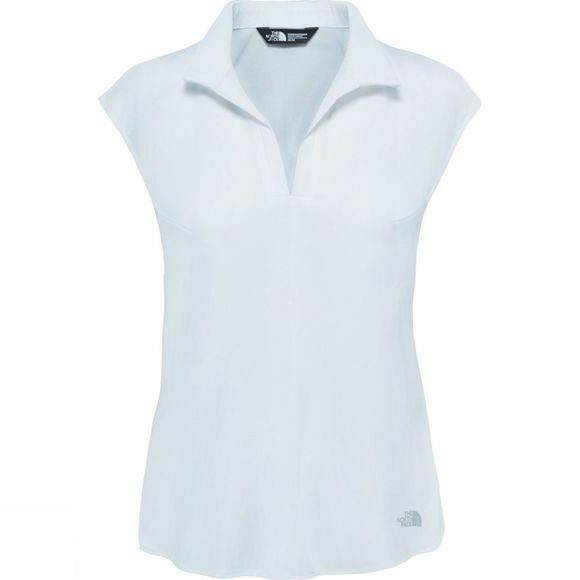 The Womens Inlux Sleeveless Shirt will keep you looking good and feeling great on the trail. 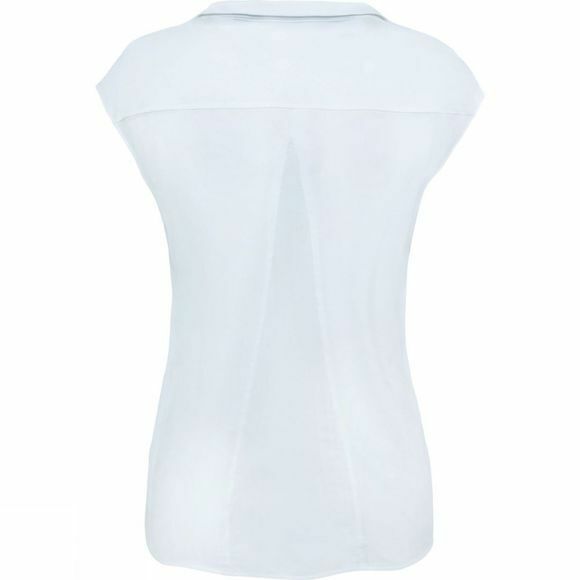 Made from special fabric mix and mesh back panel that combine to provide enhanced breathability, while FlashDry fabric wicks away excess sweat quickly to ensure you stay dry. The sleeveless design enhances your freedom of movement so you can crush your next workout or stay cool in the summer sun.